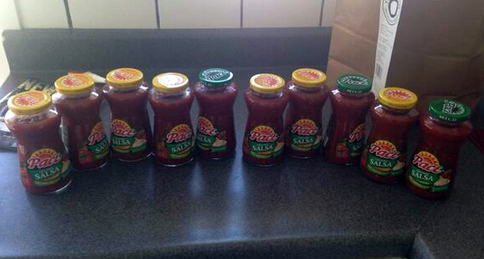 Pace Salsa Fails Social Media… Or Does It? Pretty great, huh? Too bad it was totally fake! But for training purposes, let’s pretend it was real. The obvious lesson is not to automate your Twitter account. Twitter is simply another communication channel and you wouldn’t automate your responses to support emails, would you? Didn’t think so. Had this really happened, my main takeaway on Pace’s behalf would be to improve training for those running their Twitter account. They should better understand what Twitter is for and better understand that how they communicate with customers is important. But it was all just a prank, so carry on, Pace, with your salsa making!